Starting today, 300 Kano Kits will be sent to vulnerable children. 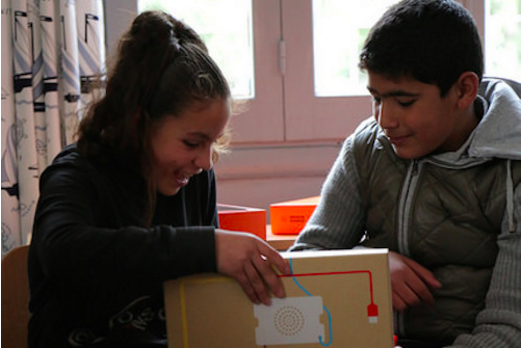 We started with Syrian refugee children in Lebanon, who received their first Kano Kits back in early November. The emotional and practical significance of this project is dear to our hearts. 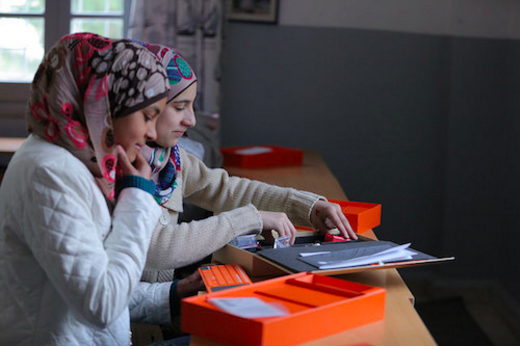 We started with the hope that every child will be able to make, learn and play with an accessible computer. Today we are one step closer to this goal, and hoping for more to come. This project has been carried out in partnership with Sarah Brown, Theirworld and A World At School. who work hard for every child’s right to go to school and reach their potential.